SENECA, S.C. – Seneca High School lost to region opponent Crescent High School by a final score of 8-3 on Thursday evening. Jasmine Morse had a 3-run home run for the only runs of the game for the Lady Bobcats. Maria Molosseau pitched 7 innings, giving up 9 hits and having 5 strike outs in the loss. 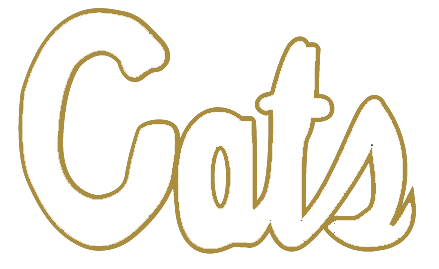 The Lady Bobcats will be hosting an 18-U travel team from Canada tomorrow, March 31st at 6:00 PM before traveling to Crescent Tuesday, April 4th at 5:30 PM. Seneca’s record is 9-4 overall and 4-1 in region play.